Allen Elsesy, executive chef at Rose Senior Living in Carmel, is no stranger to intense competition. Over his 40-year culinary career, he has worked in prestigious restaurants, participated in various competitions and won multiple awards. But according to Elsesy, his most recent award—Chef of the Year, given by the American Culinary Federation—holds a special place in his heart. Elsesy, who was classically trained in Europe and has worked in three Michelin Star restaurants, first decided to turn his culinary attention to the healthcare industry after the birth of his son. Elsesy began working at Robin Run Village, a Senior Living Community in Indianapolis, in 2007. 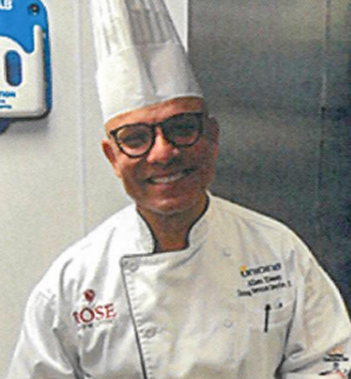 In March 2018, he became executive chef and director of food services at Rose Senior Living. Elsesy said that he brings the same level of excellence to his current kitchen as to every fine dining kitchen he has worked in.